If you've ever wanted a secondary Wi-Fi network, use this project to find out how to do so with a Raspberry Pi 3! Ever needed to create a secondary Wi-Fi network in addition to your primary network? You may need an internal network that is cut off from the internet, for example, to exchange files within a small company, and so on. The simplest solution is to create what is called a hotspot, a private network that you can control and your users can use to connect to access the internet. 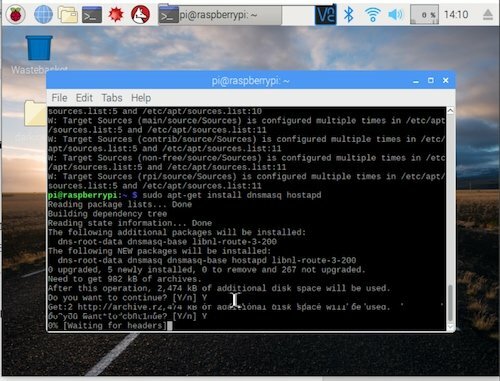 In this tutorial, let’s see how we can use a Raspberry Pi to create our own homemade hotspot in less than 10 minutes! 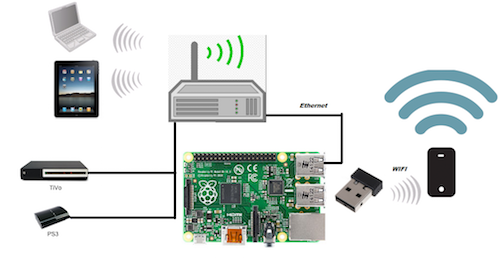 The Raspberry Pi can be used as a wireless access point to run a separate network. 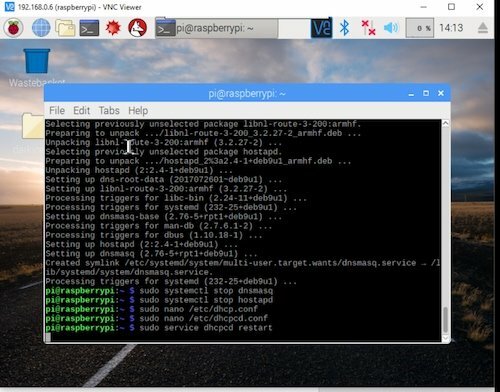 This can be done using the built-in wireless capabilities of the Raspberry Pi 3 or Raspberry Pi Zero W, or using a suitable USB wireless dongle that supports access points. Please note that this project has been tested on the Raspberry Pi 3. If you are using a USB wireless dongle instead of the Pi 3, you will have to search the forums for troubleshooting. 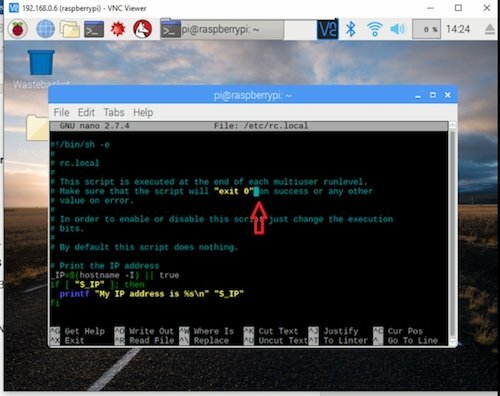 To work as an access point, the Raspberry Pi will need to install access point software and DHCP server software to provide network addresses for connected devices. 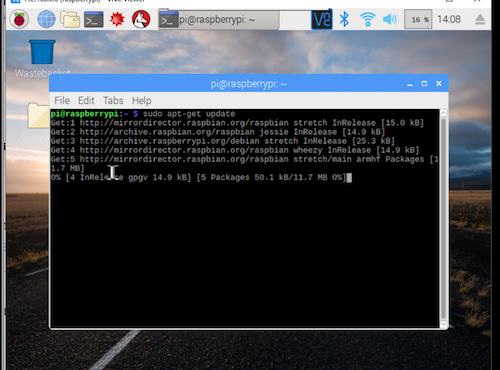 Make sure your Raspberry Pi is using the latest version of Raspbian (2017 or later). We are configuring a separate network as a server, so the Raspberry Pi needs to assign a static IP address to the wireless port. Assuming that we use the standard 192.168.x.x IP address for our wireless network, we will assign the server an IP address of 192.168.4.1., also assuming that the wireless device being used is wlan0. So for wlan0, we are going to provide IP addresses between 192.168.4.2 and 192.168.4.20, with a lease time of 24 hours. If you are providing DHCP services for other network devices (e.g., eth0), you could add more sections with the appropriate interface header, with the range of addresses you intend to provide to that interface. There are many more options for dnsmasq. See the dnsmasq documentation for more details. 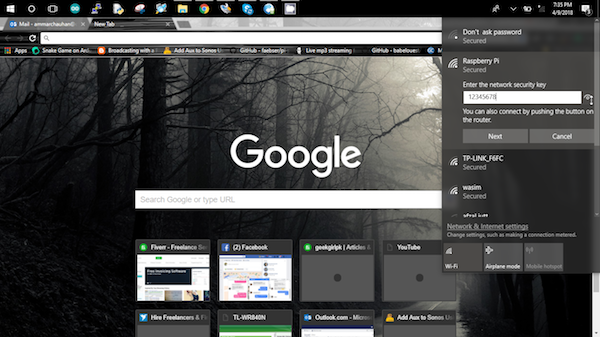 Once that is complete, use a wireless device to search for networks. The network SSID you specified in the hostapd configuration should now be present, and it should be accessible with the specified password. The Raspberry Pi is now Your Access Point! At this point, the Raspberry Pi is acting as an access point, and other devices can associate with it. Associated devices can access the Raspberry Pi access point via its IP address for operations such as rsync, scp, or ssh.